Is #OnTheMoon a teaser for the John Lewis 2015 Christmas ad? Twitter is alight with speculation that a mysterious new Twitter profile @themoon2015 is a teaser for John Lewis' hotly anticipated Christmas campaign. #OnTheMoon: Could this be the teaser for the John Lewis Christmas campaign? 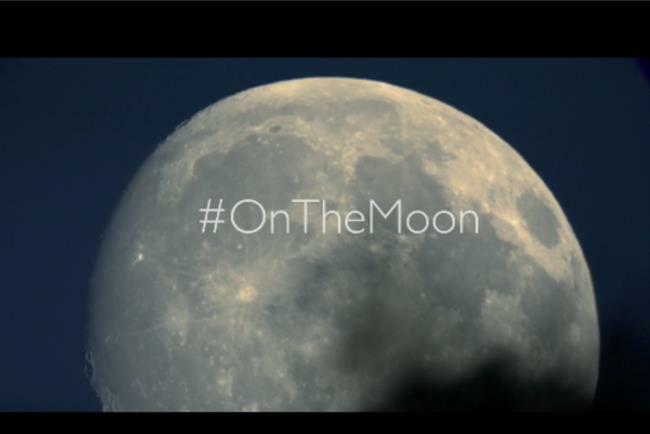 A 10-second clip of the moon aired during ITV's X-Factor last night according to Twitter users, with the #OnTheMoon hashtag and the Twitter profile launched yesterday afternoon. Though it has not been confirmed, Twitter has gone into overdrive (see below) believing the teaser is a preview of the 2015 John Lewis Christmas ad, expected to be revealed online at 8am on Friday (6 November). While the overwhelming majority of Twitter users thought the activity related to John Lewis' Christmas effort, a minority wondered whether it was linked to Marks & Spencer's festive ad. Sources told Marketing the spot would feature a boy visiting a man on the moon, although John Lewis said it would not feature space or the moon when we put it to them last week. As Marketing revealed, the Oasis song Half the World Away is in the running to feature on the spot, which fits with an other-worldy theme. However, it is understood a number of tracks were also under consideration. John Lewis confirmed last week it is increasing social media spend this year. Traditionally, the retailer breaks its festive campaign on social media. What is your favourite John Lewis Christmas ad of all time? Will the John Lewis Christmas ad feature the Oasis track 'Half The World Away'?